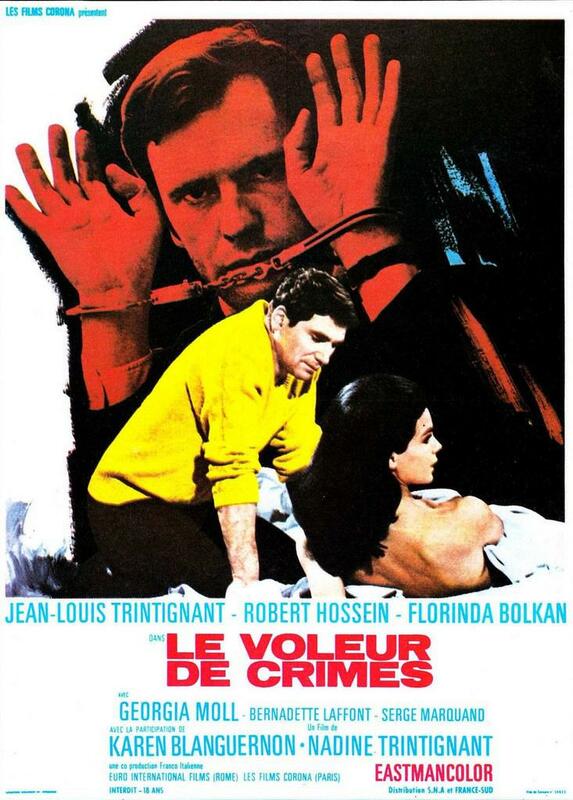 Jean (Trintignant), a psychopath, casually witnesses a young woman's suicide. In his sick mind, he begins to be convinced he murdered her and starts sending letters to newspapers with details of his "murder", which eventually lead to the police actually searching for him. As he is about to be caught, he meets a young woman Florinda (Bolkan) and the idea of a real crime begins to shatter his disturbed mind.